Vijay Deverakonda is known for Dear Comrade(2019)	,Mahanati(2018) and Ye Mantram Vesave(2018). 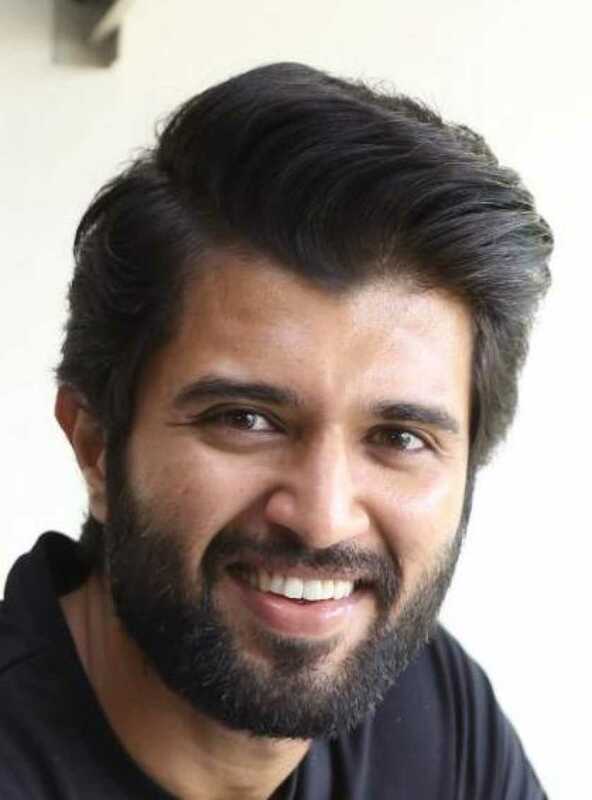 Do you look like Vijay Deverakonda? Deverakonda is all rage and romantic in the teaser and one can’t shake off Arjun Reddy (2017) hangover. Vijay Deverakonda is currently busy wrapping up Dear Comrade, in which he plays a student leader. Malavika Mohanan, last seen in Rajinikanth’s Petta, has been signed as the leading lady. This project will mark her Telugu debut. Vijay has signed his second bilingual project, which will be directed by debutant Sri Karthik. I declare that I wish to represent "Vijay Deverakonda"